Christmas is fast approaching and if you’re anything like me, you haven’t done a thing. Well sure, there may be a list of people you need to buy for stored in your smartphone notes, but nothing has actually been purchased. Fortunately, New England is home to many innovative companies, a number of whom we at Figmints are grateful to be working with, so we used our clients as a resource to round up a list of unique and useful gift ideas. Your niece and nephew have dozens of toys they don’t play with and they’re bound to receive even more during the holidays. 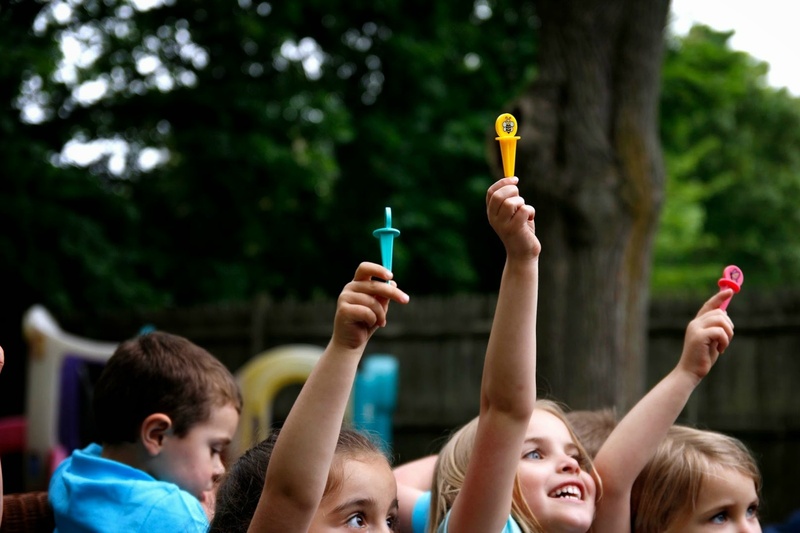 Do their parents a favor by giving them a “toy” that makes eating fun and easier for fussy eaters. These safe food picks come in a variety of different themes, from sports and space to animals and holidays. Best of all, Pick-Ease utensils are BPA-free and dishwasher safe. Some passionate pet owners will do anything to keep their pups happy, like leaving a party early, purchasing gourmet dog treats, or dressing them in little sweaters. Now they can buy their dogs a game console to stay busy when home alone. 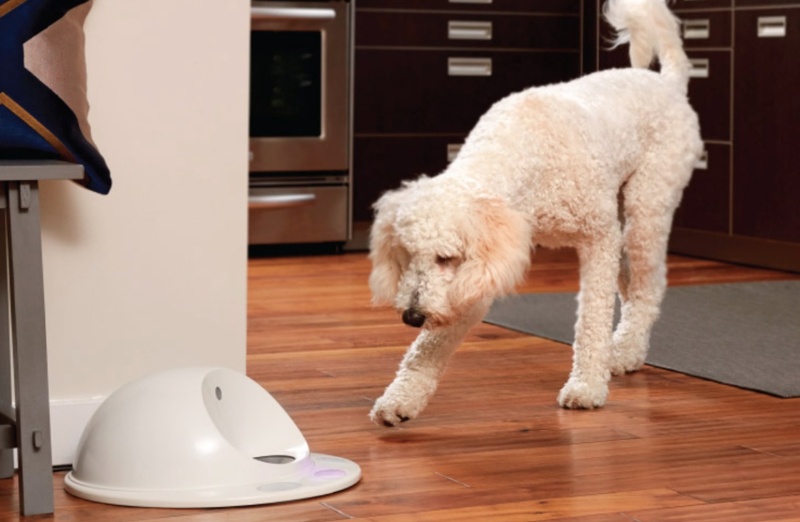 Cleverpet is a solution for keeping canines stimulated, which can be especially helpful for those with separation anxiety. Plus it also opens the door to new bragging rights for pet owners: how many dogs do you know who can solve puzzles? You may have heard that sitting at a desk all day is bad for you. Fast Company’s Cia Bernales detailed her experience transitioning to a standing desk and spoiler alert, she’s never going back. 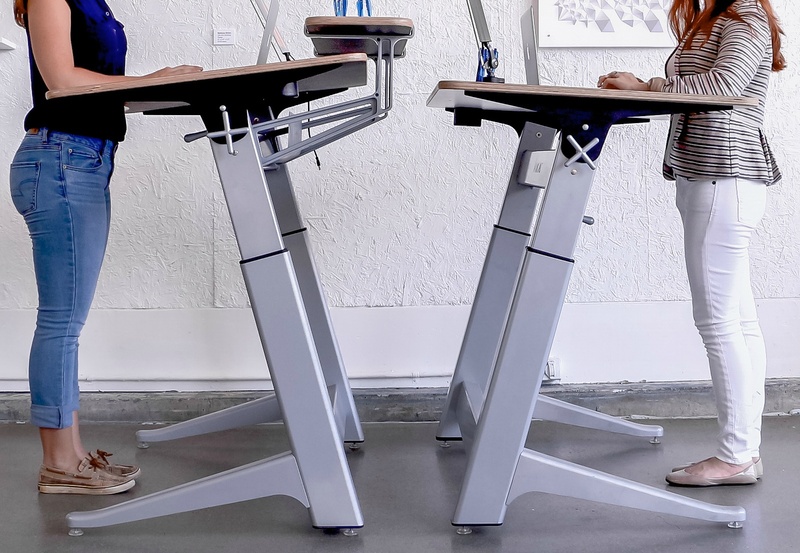 If you know someone with a desk job, in addition to an evening netflix and chill habit they’re not ready to kick, consider a sleek standing desk. Grandma insists she doesn’t want anything, but you don’t want to show up empty handed. 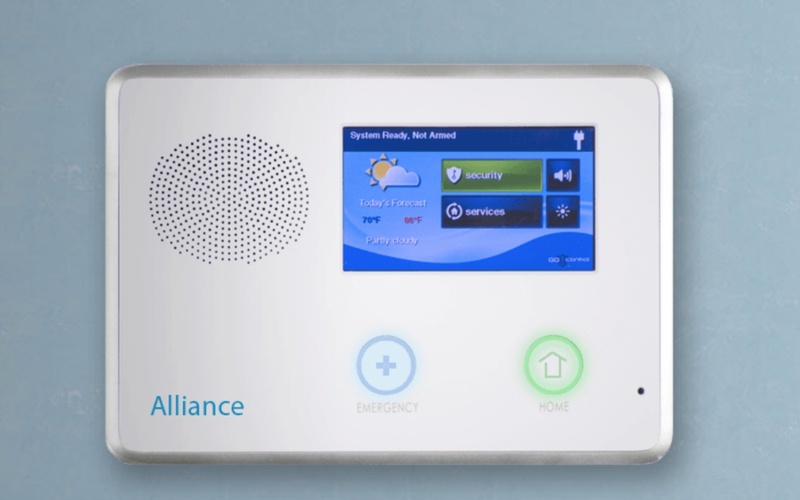 Pitch in with family members to give her peace of mind, which Alliance offers through several different home security packages. From smoke detectors to entry sensors and 24/7 monitoring, there’s solutions for seniors, families, techies and more. 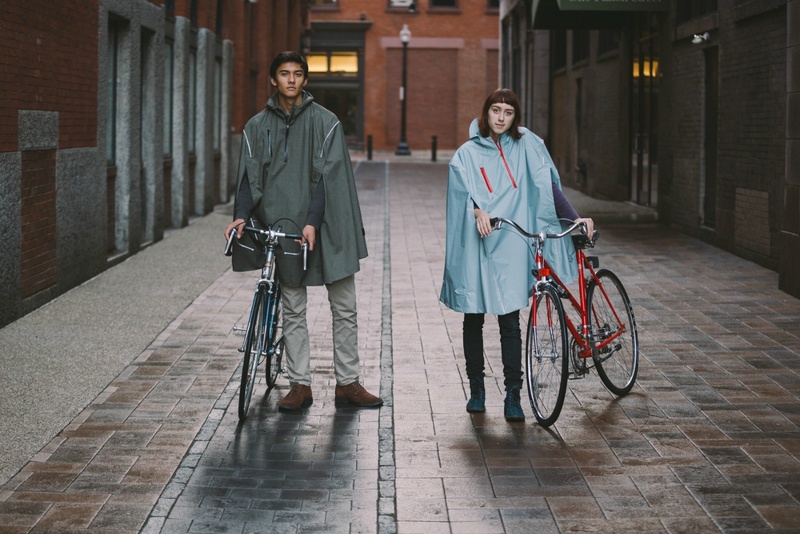 A waterproof rain cape is functional fashion, a great choice for the minimalist millenial on your shopping list. It’s a fitting option for a rainy music festival or bike ride commute through the city. Made in the USA, Cleverhood items are designed in Providence, RI and manufactured in Fall River, MA. One size fits most, but small and tall options are also available. If you’re not able to gift a walk-in closet, this is the next best thing. 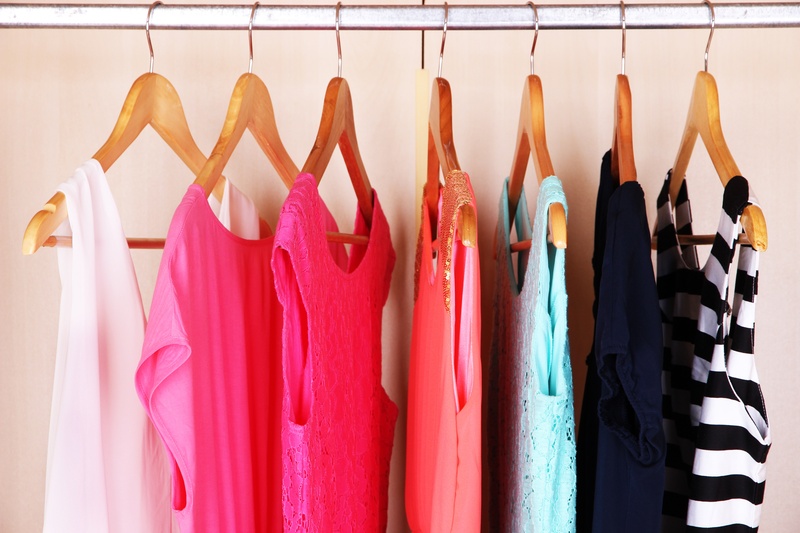 Displaying your wardrobe makes your clothes easier to access and hanging them can reduce the need to iron. The company offers free shipping and can deliver your item in 3-5 days, depending on locations. 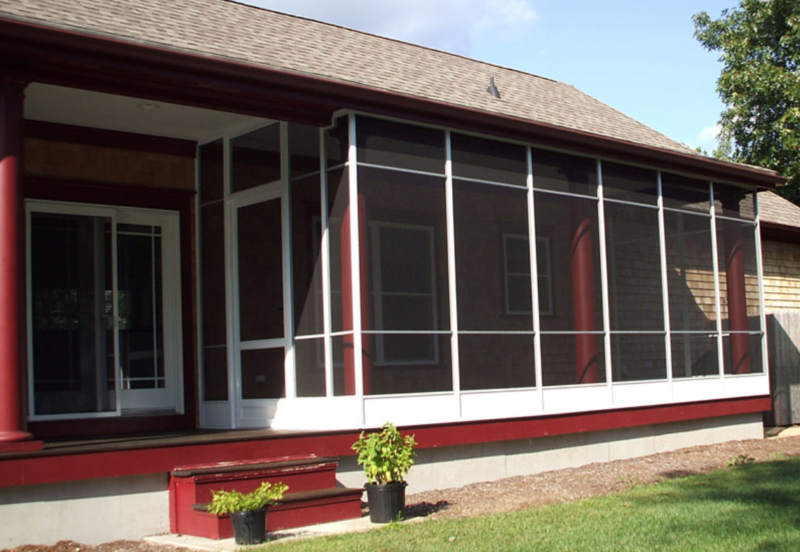 Make mom’s dream come true with a three season porch enclosure that transforms unused space into a room that can be used year round and adds value to the home. These rooms can even be utilized during the winter months with some help from a portable heater. 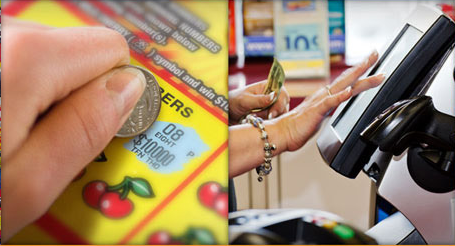 Scratch tickets are a popular stocking stuffer staple and usually the most coveted item at the Yankee Swap. 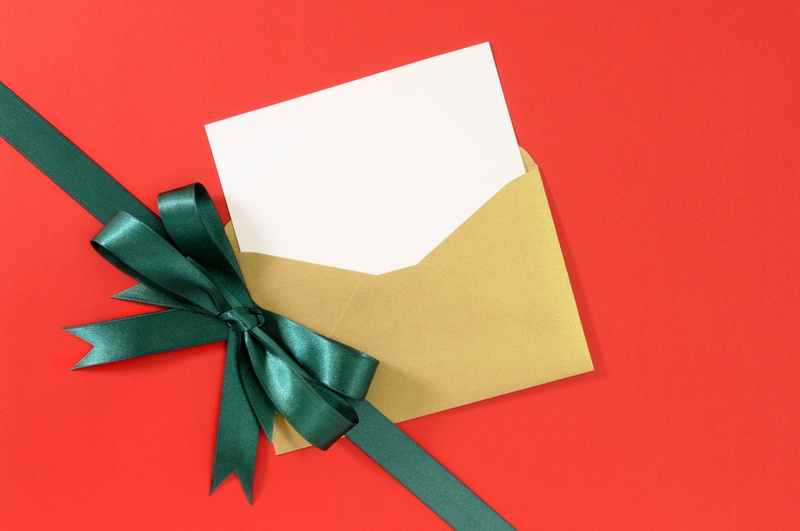 Chances are the recipient may not win much, but the excitement of possibility is worth it. Explore Pinterest for creative presentation ideas or insert into a card if you’re in a last minute crunch. Community Teamwork strives to create housing, education and economic opportunities that reduce poverty and strengthen communities. Rhode Island Student Loan Authority offers resources that help students succeed, from free college planning advice, to low cost private education loans. Venture for America places recent college graduates with start-ups in emerging cities to help build businesses and create jobs.